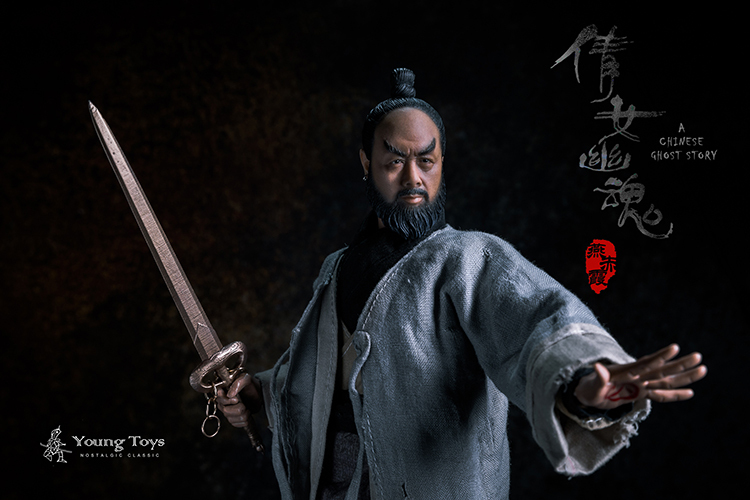 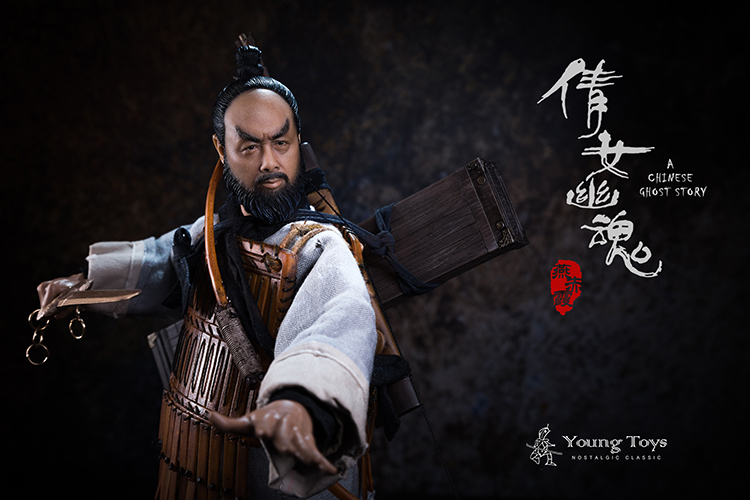 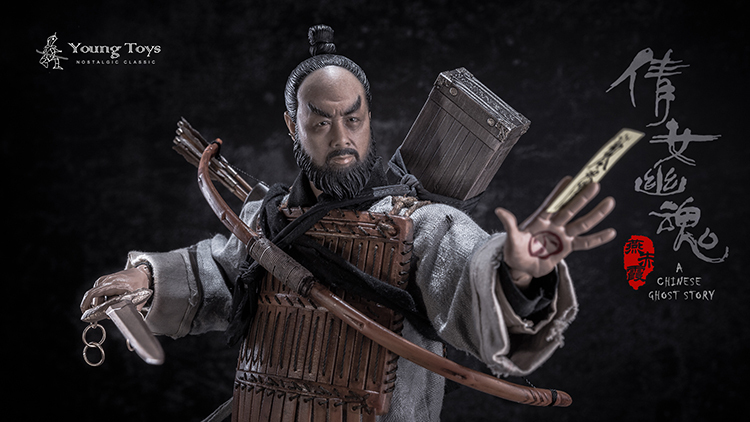 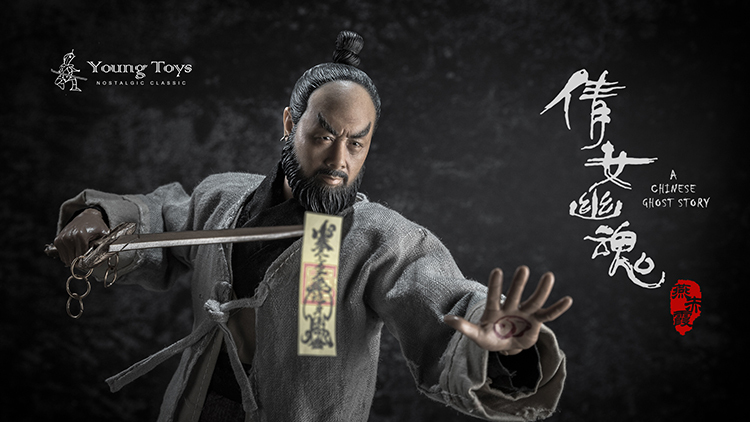 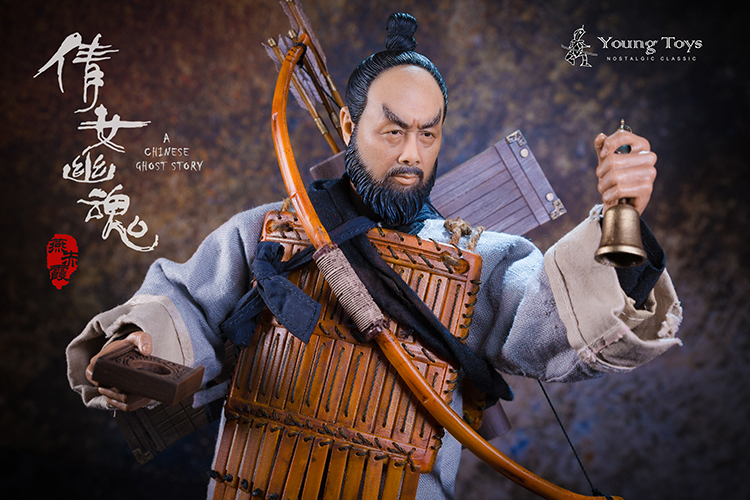 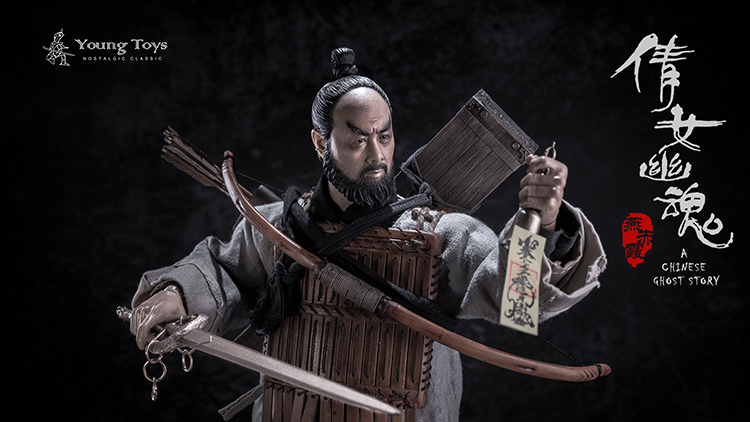 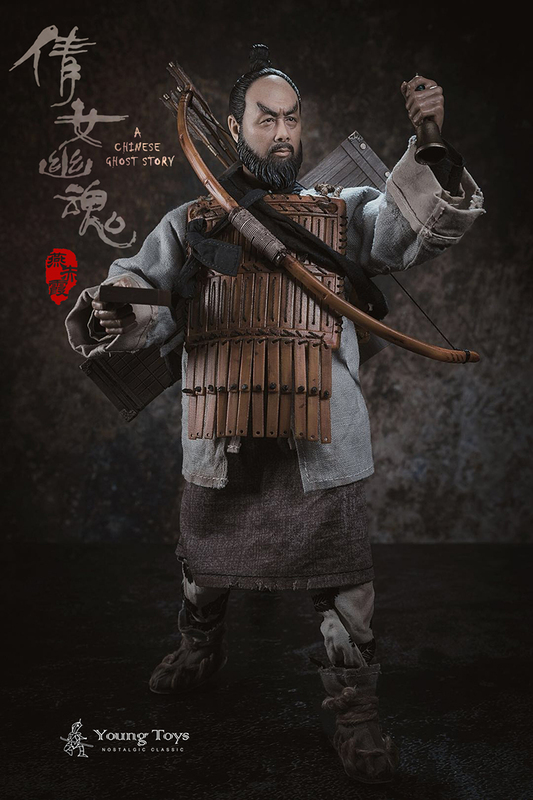 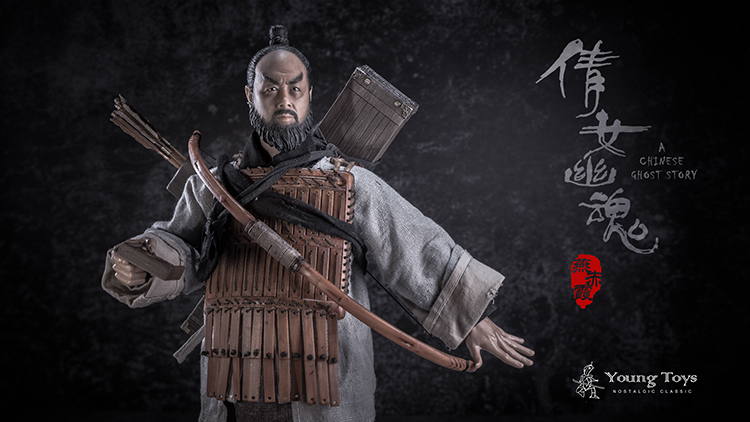 YOUNGTOYS新品： 1/6 燕赤霞 - 倩女幽魂 宁采臣的保镖 ，送铜香炉兵人在线 - Powered by Discuz! 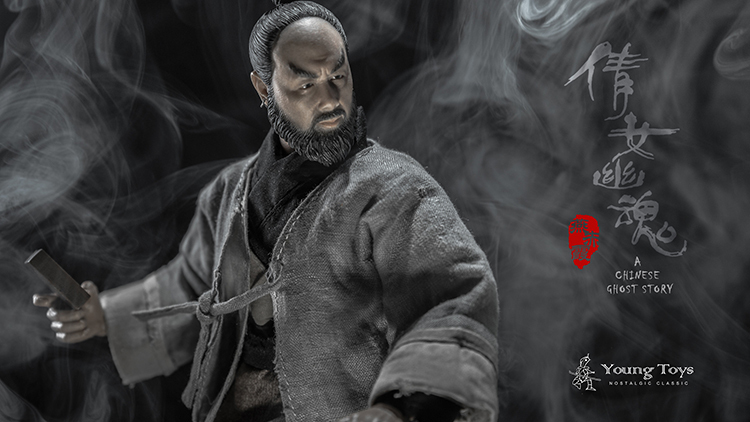 YOUNGTOYS 1/6 series, the ghost of a beautiful woman, "demons, demons, beard and Chivalry". 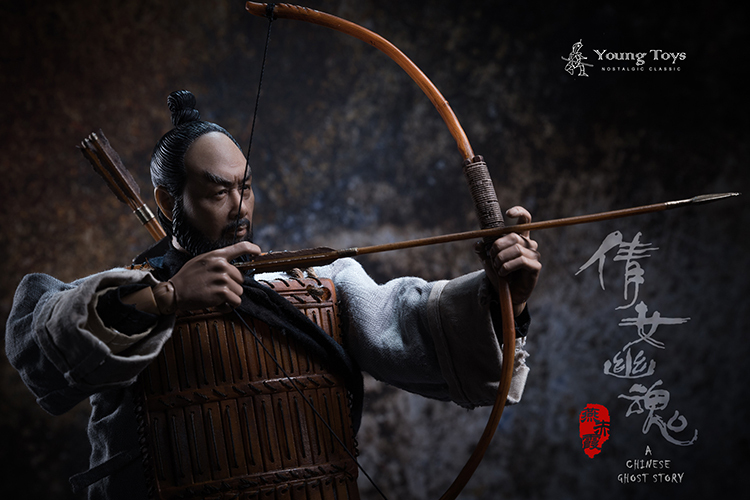 In the production process, the product may be fine-tuning and optimized without notice, and the final product will be final. 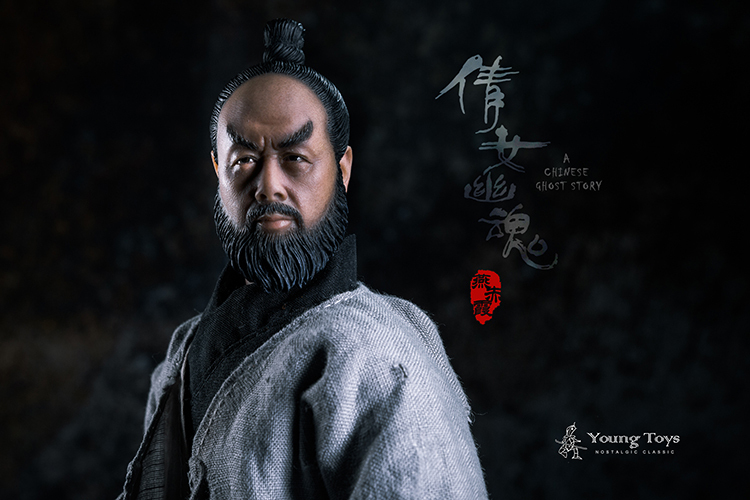 - Wax-grade head carvings of the normal expression of Yancaxia, craftsmen hand-made with the latest industrial technology, greatly enhance the texture of the skin. 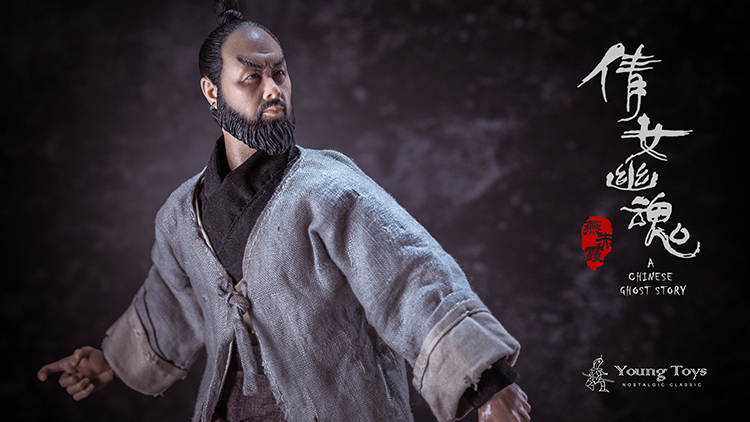 It shows the skin texture of head carving. 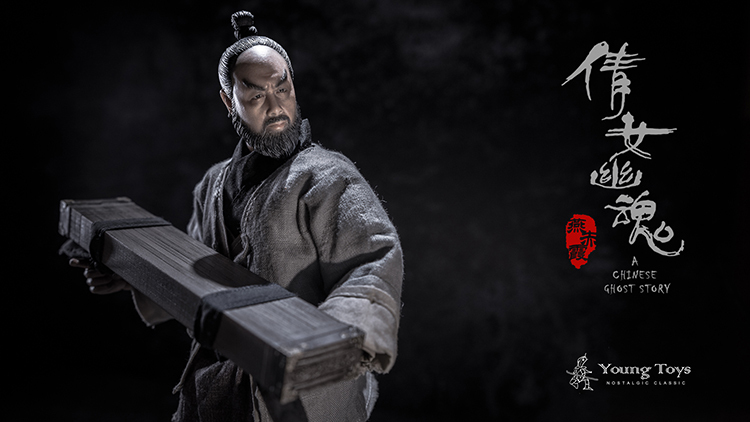 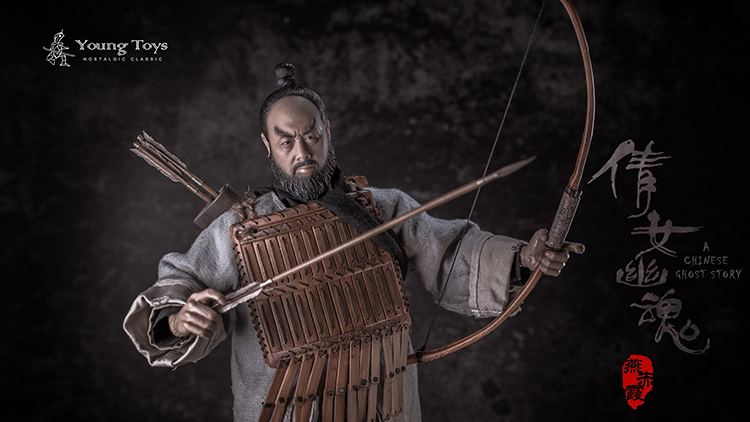 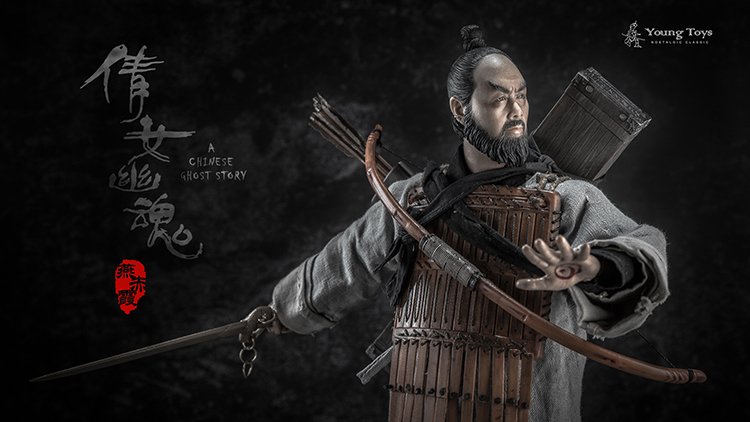 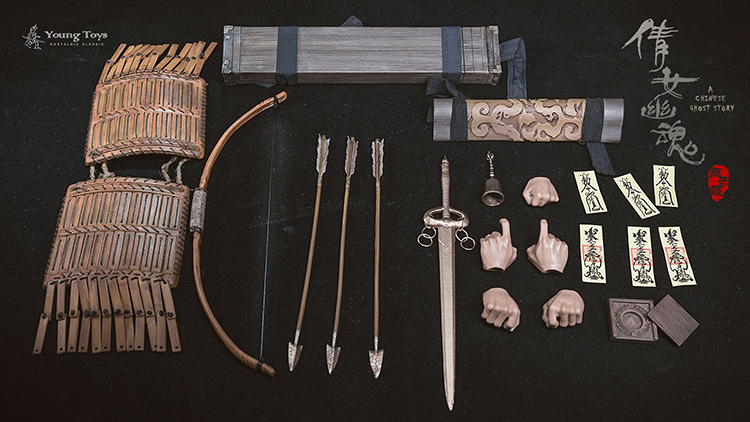 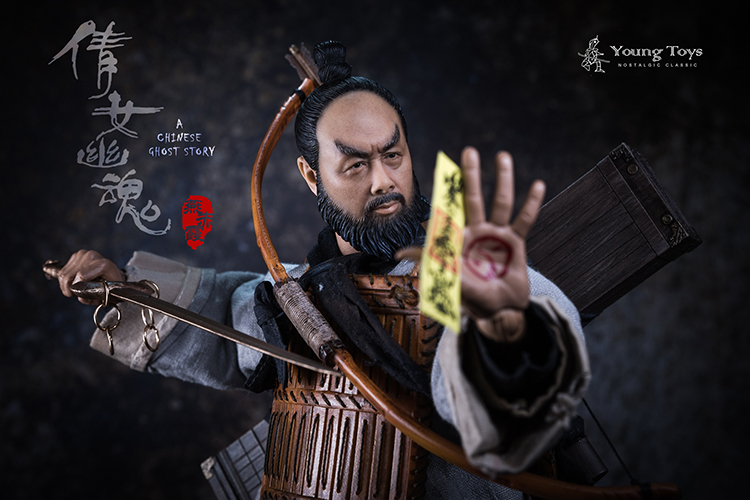 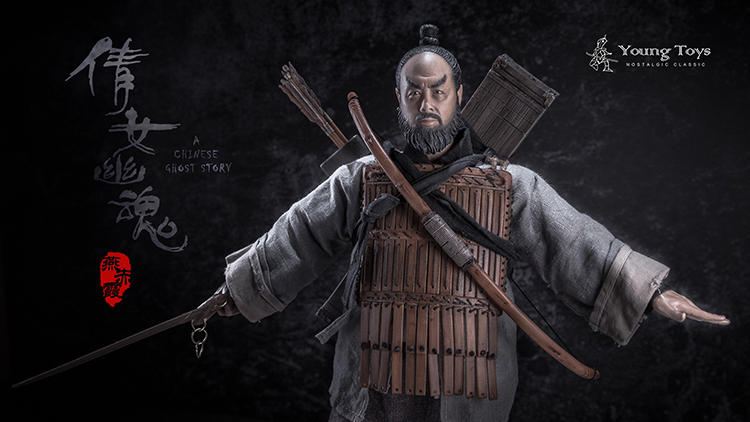 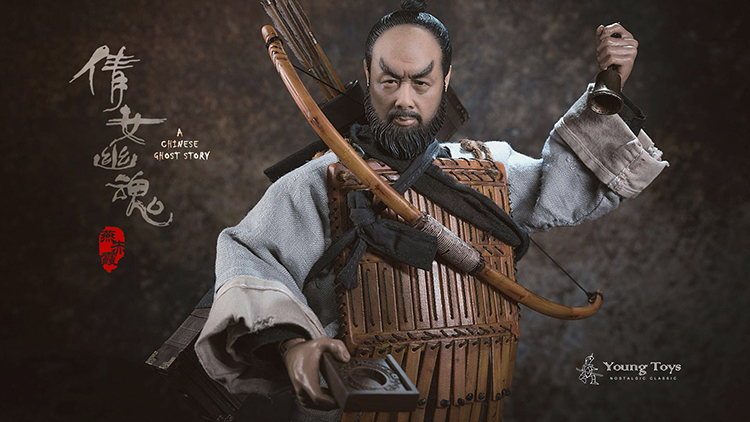 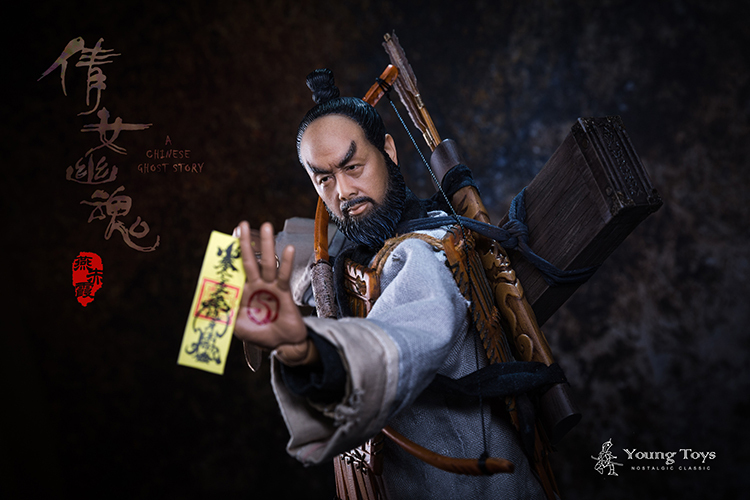 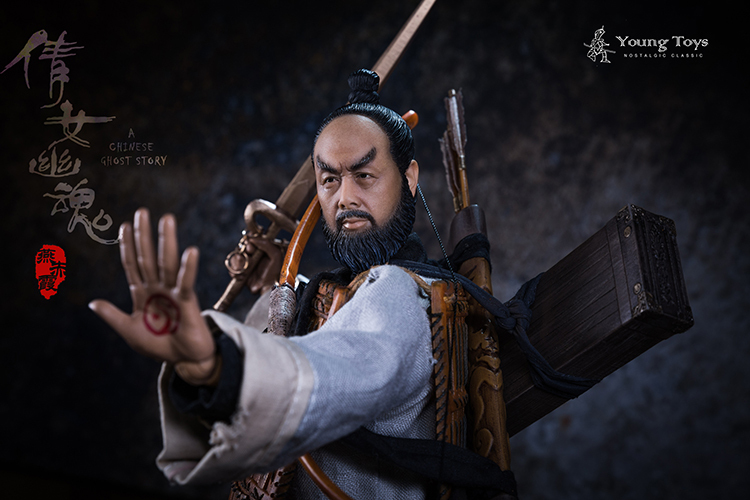 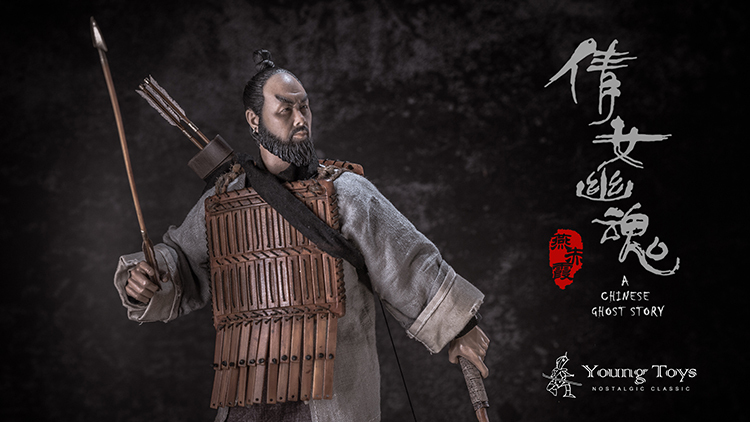 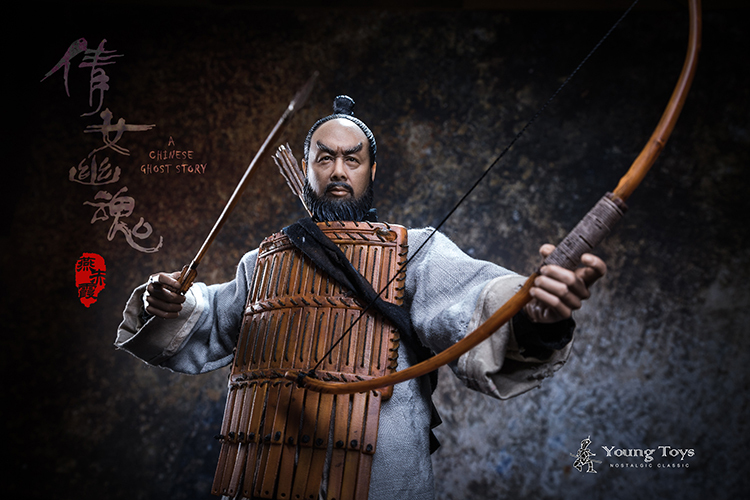 - The perfect reproduction of the props and accessories used by the characters can easily reproduce many different positions of Yan Xia. 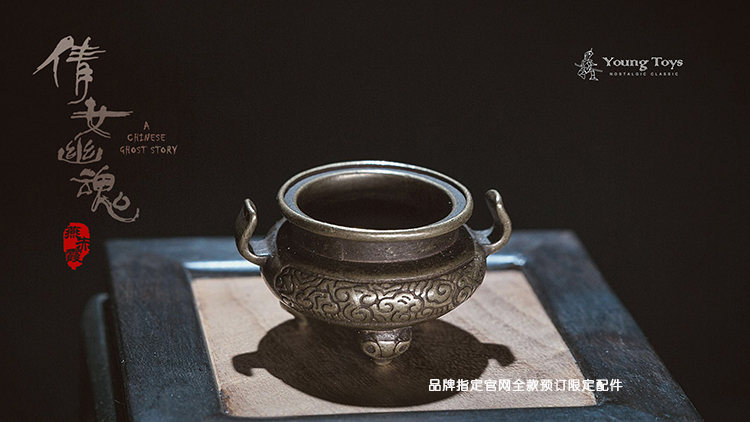 - Yan Cabernet Sauvignon classic clothes, including a black collar shirt, a collar shirt, a beige cardigan, an old cardigan shirt, a shirt, a pair of flowery trousers, a pair of grey socks and a pair of rope flat feet. 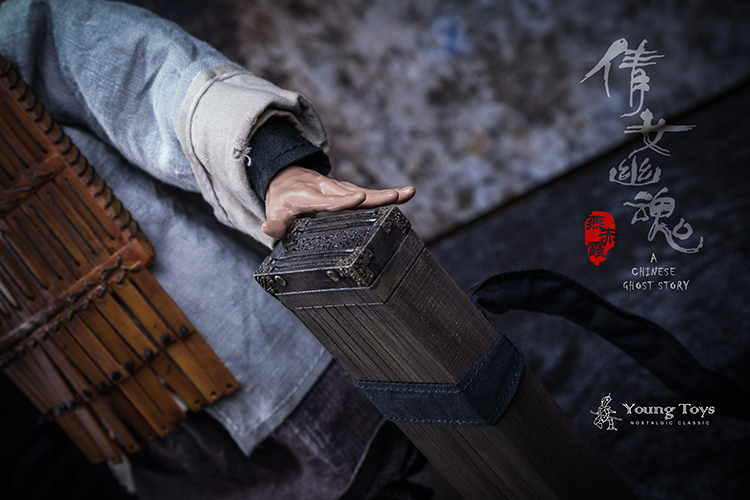 GMT+8, 2019-4-21 11:32 , Processed in 0.529997 second(s), 33 queries .